THESE PEOPLE WAITED TOO LONG TO BOOK THEIR APPOINTMENT… NOW LOOK AT THEIR YARD! 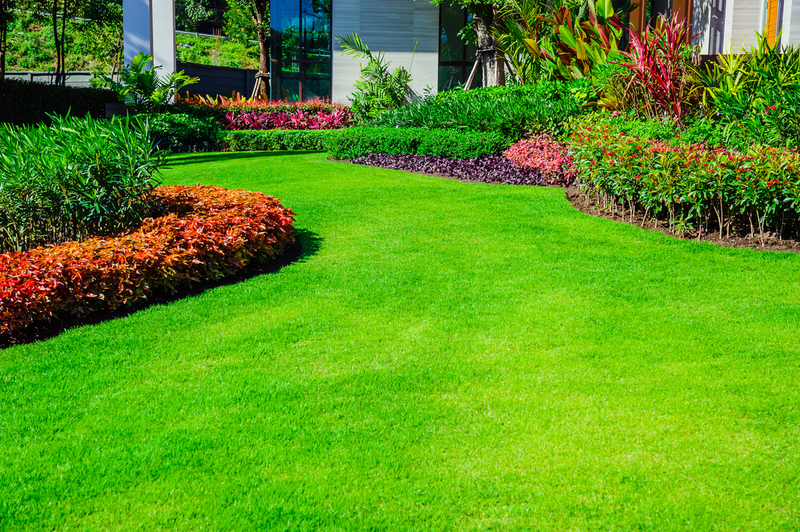 When it comes down to it, an automatic sprinkler system will keep your yard looking fantastic. No more dragging the hose around every couple hours. No more over or under watering of your yard. A sprinkler system installed by Conroe Sprinkler is cost effective and water efficient. Conroe Sprinkler has helped businesses and families all throughout Northern Houston and Conroe for years. We know what it takes to install, maintain, and repair sprinkler systems. Additionally, we make it our goal to provide high-quality sprinkler systems, sprinkler system repair, maintenance services, and drainage systems. Our guys can check your sprinkler or irrigation system and provide a tune-up when necessary. Whether you’re looking to winterize sprinkler systems or install a new water sprinkler or irrigation system, Thanks for contacting Conroe Sprinkler today. Fill out the form for us to contact you. If you are looking for a sprinkler system installation, Conroe sprinkler repair, or even emergency sprinkler repair call us today. Our decades of experience and focus on customer service one of Conroe’s best lawn sprinkler system installation companies. Here are some of our customer’s questions that we have heard over the years. The following answers to frequently asked questions will help you decide that yes, you do need an automatic sprinkler system. The most convenient and efficient way to water your lawn and landscape. Cash, Check, All major credit cards. Great question… Our quotes for new system installs are free and no obligation. If you have a sprinkler repair however, we do have a service fee. For any repair our guys will go through your entire sprinkler system while they are there, and make sure everything is functioning correctly. Do automatic sprinkler systems use more water? No… Actually, an automatic sprinkler system should save you water. A well designed, efficient irrigation system distributes the correct amount of water needed by your landscape. You will never again have to worry about wasting water if you forget to turn off the hose. Do automatic sprinklers water the yard as good as I would by hand? Sprinkler systems are more efficient because they are custom designed based on your yard’s needs. They also use specialized products depending on if you’re watering trees, grass, plants, or shrubs. Houston gets 50 inches of rainfall a year. Do we really need a sprinkler system? If it rained the exact same amount every third day then you might not need a sprinkler system. 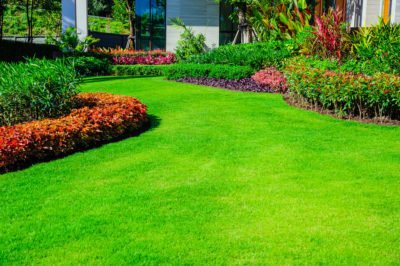 Plants and grass need regularly timed and even measurements of water to stay lush, green, and healthy. Automatic sprinklers system include what components? There are 3 main components make up your automatic sprinkler system, of course custom features can always be added. Sprinklers – The things that spray the water out over the desired areas. Very Important question…. Yes we are. You should only work with licenced and insured contractors.